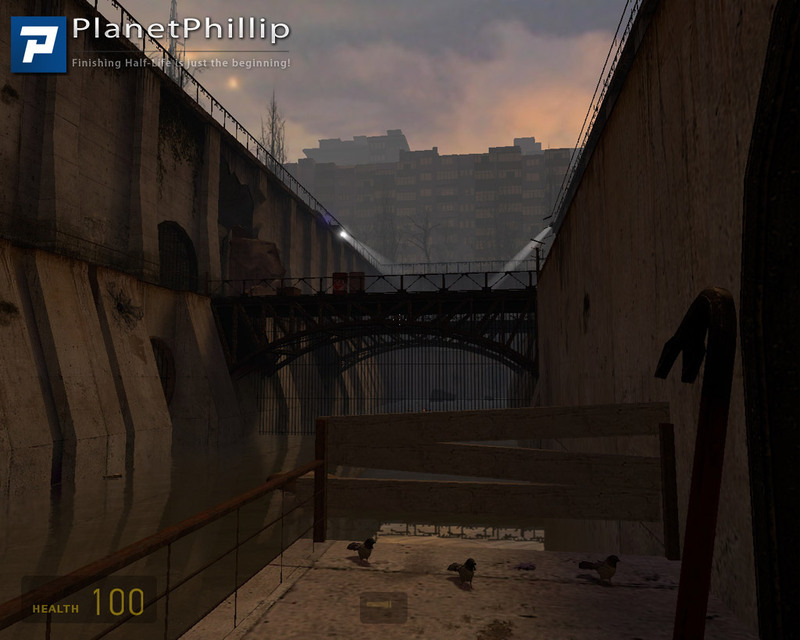 Copy smith_canals.bsp into your Half-Life 2: Ep2 Maps folder. 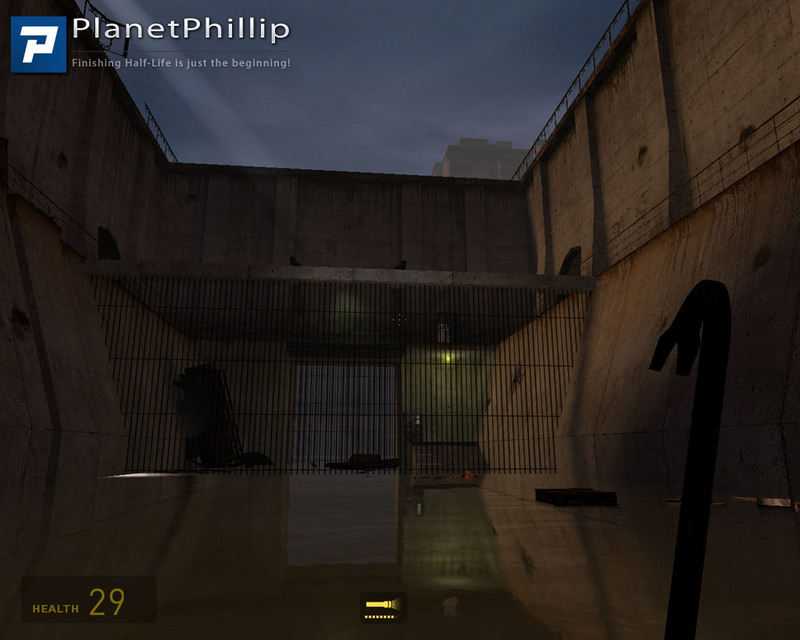 Copy smith_canals.ain into your Half-Life 2: Ep2 Maps/Graphs folder. Open the console and type map smith_canals. This is a nice little level. I would have given it a PIN recommendation if it wasn’t for the never-ending spawn of the Zombies. It’s pretty short, so don’t expect too much gameplay. L shaped box with zombies. I loved this map. Its short but very detailed. It has rewarded exploring and some interesting visuals. The feel of the map is very good and consistant and I do like the way it starts by showing you your objective straight away giving the player somthing to aim for. Good fun for five minutes, well polished. 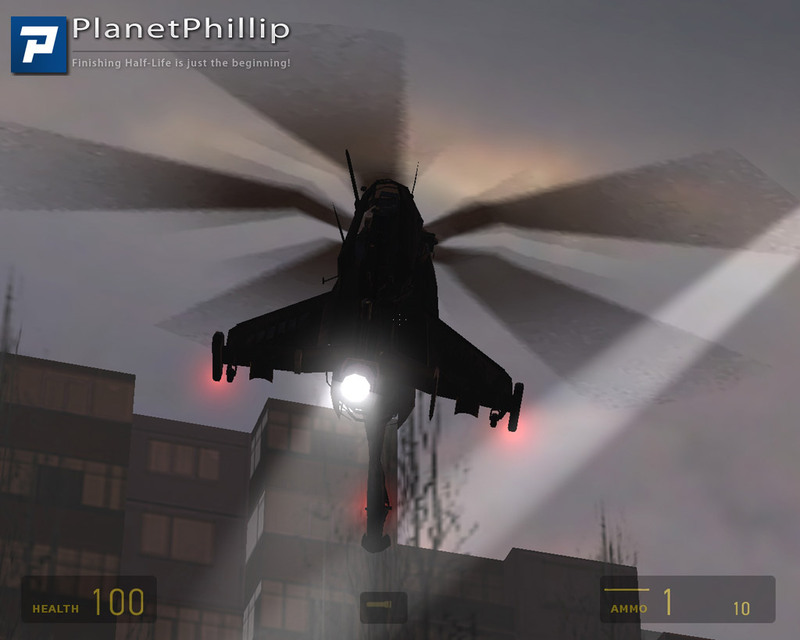 I play most mods. I tried to like this mod but cannot. To people like me an FPS is a game where you clear the room/area and it stays clear and you move on to the next challenge. Endless spawning of new enemy in a cleared area I find tedious in the extreme. I understand what you mean Bobz but you can view the spawning Zombies as an obstacle to get past as quickly as possible, like I did. If this had been a level that was part of something greater, I too, would have been disappointed. Disappointed, that sums this one up for me. 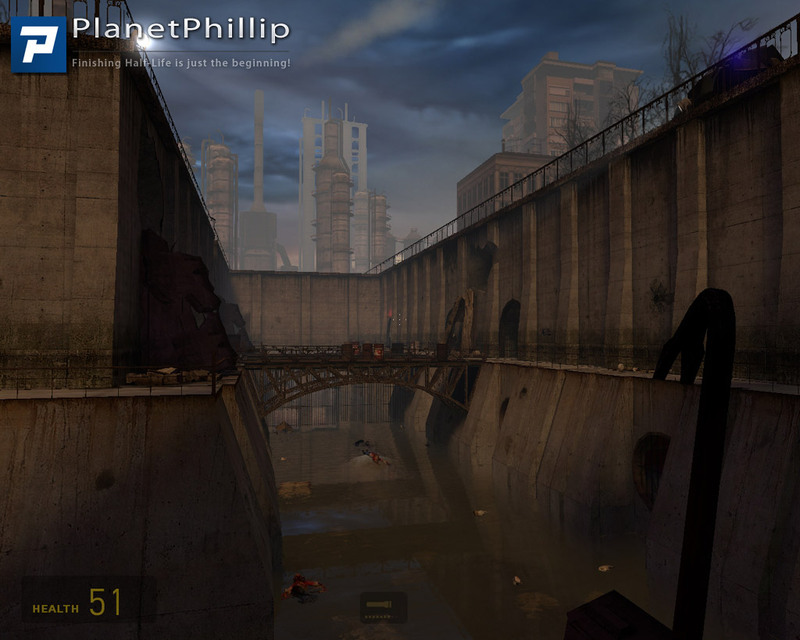 The start was promising with well constructed canal and drainage layout but unfortunately the map never progressed to develop much in the way of gameplay, relying on gangs of zombies the author never put his initial fine work to any worth while use. 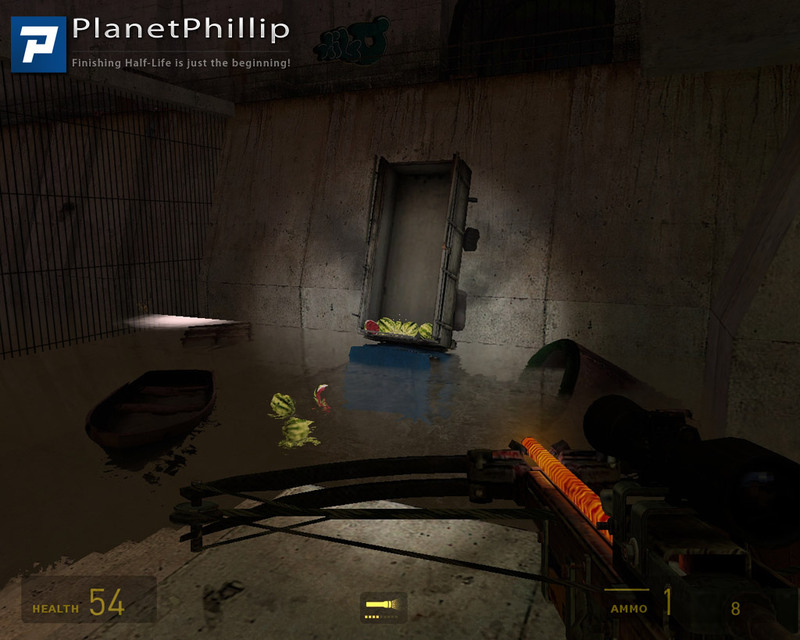 As soon as I submit ‘map smith_canals” in the console HL2.exe crashes. 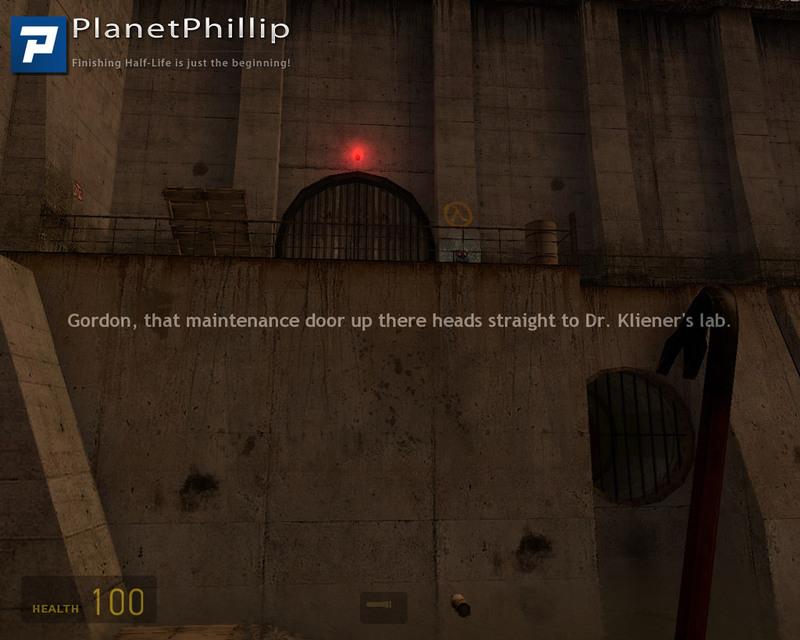 Other HL2 saved games work OK. When I unzipped there was a .VMF file, should that go somewhere? Is that what is causing the crash? This is for Episode Two, do you have it? Saved games aren’t connected with opening maps in the console, maybe you meant you have opened other maps this way. I can’t really suggest anything I am afraid. Don’t worry about the .vmf, it’s for mappers. Ok I opened it in the right game and it works fine! 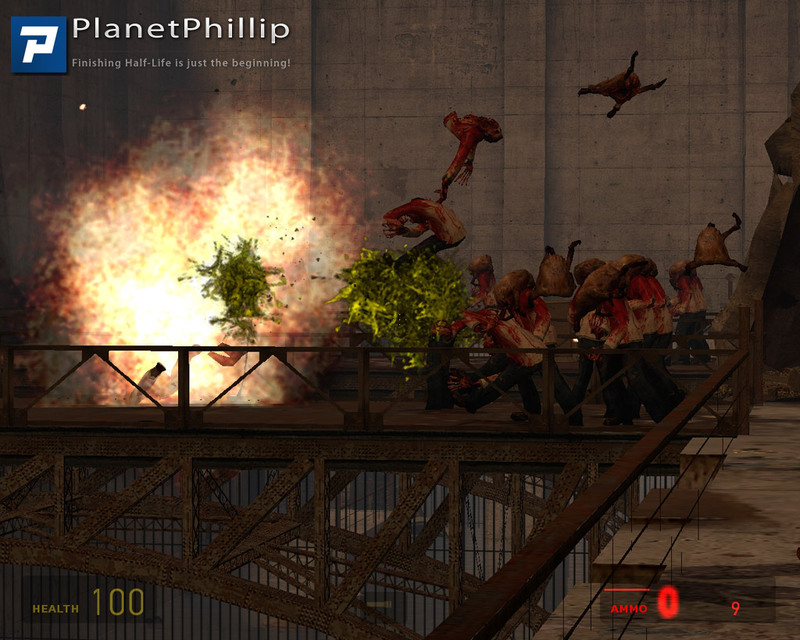 Short, and I’m with Bobz above – it’s like you never actually win if you have infinitely spawning zombies. Yeah, I had to kill every single zombie I saw, which meant cheating very badly, since they only weapons you are given are the crowbar and crossbow. I hate when a mod makes me cheat to win, but I always win. Muhahahaha! I took the zombies as a challenge to “pass through” not stop and kill them. In some ways there’s a deeper meaning to these types of situations, although I am not suggesting that this is one of them. Sometimes “we”, and by we I am players, can’t win and there is nothing we can or should do about it. The problem is that we think we can. I am just beginning to appreciate situations like this for what they could be; things to avoid. I can’t fight every battle, nor do I want to, and these situations represent times when , as the famous Bruce Lee has said “Be water, my friend”. Go around them or even through them but don’t fight them! This only doesn’t get a PIL because I don’t think it’s a “must play” map. But I thought it was very good. 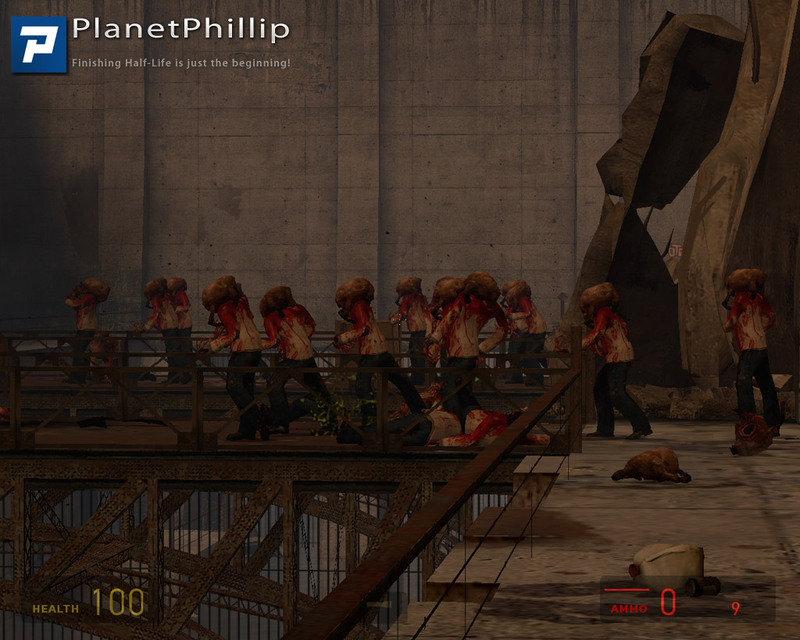 Well, its a very short map with a neverending zombie invasion in the end. I thought its ok, but I can see that some may really like it. So its best to check it out yourself…. I really wanted to like this; the atmosphere is fantastic and the visuals are great. However, the gameplay is just not very good. Most enemies you can just ignore, in fact I think they expected you to do so because one metrocop I killed did not drop his SMG for me. In fact in fact, I just replayed it and did not harm a single enemy, and I beat it in two minutes. Yeah… unfortunately, I just don’t think this is worth playing. The layout is pretty good and the dash to the end was fun. You’re not meant to kill all the zombies!! 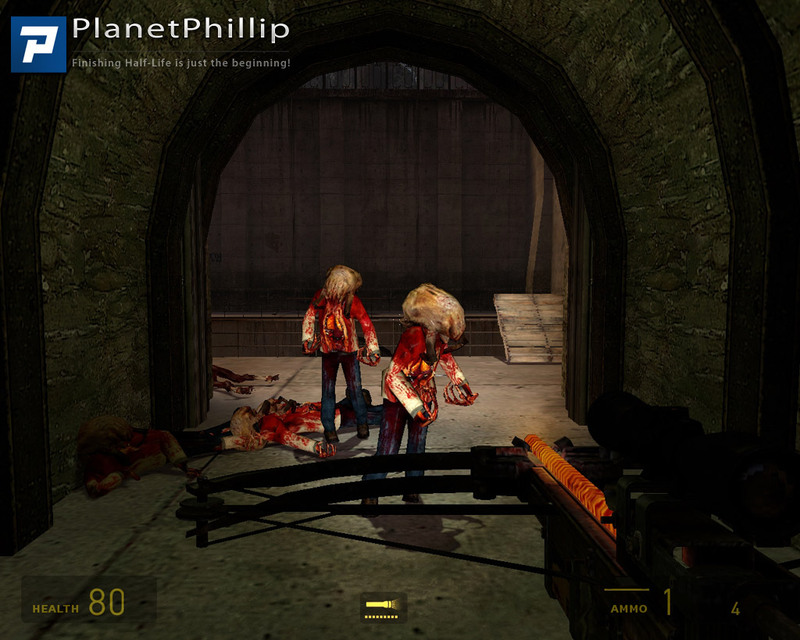 The fast zombie at the end was a shocker and almost got me killed – I had one crossbow left. Yeah, really good this old map. I enjoyed it for what it is and only wish there was more. Too short. Wanted more!